The idea of a destination wedding usually conjures up images of beaches and oceans — but saying, “bon voyage” for your big day doesn’t have to result in your toes in the sand. Consider these other locales for a destination wedding. Oceans make for pretty views, but imagine getting married with snow-covered peaks in the background. Mountain regions make wonderful wedding locations all year long — you can have a frosty big day in the winter or a warm wooded event in the summer. Plus, there will never be a shortage of fun activities for guests throughout the weekend. More and more couples are venturing to desert resorts for whimsical, shabby-chic “I dos.” The stark scenery acts like a blank slate, so you can make your special day match your style. Just be sure to read up on weather patterns in this location — you’ll want to plan your event for a convenient time. If you’ve got Europe on the mind, take advantage of the historic architecture throughout the continent. 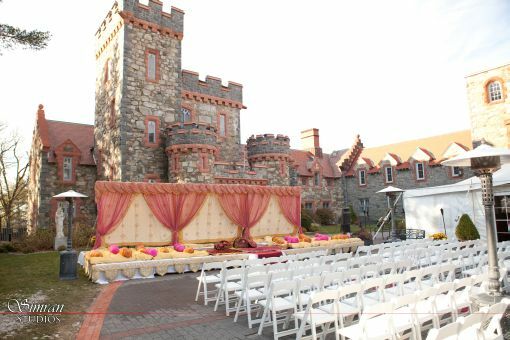 You could have your ceremony at an old church or host the reception in a Downton Abbey–like mansion. These venues lend a formal, vintage style to any big day. 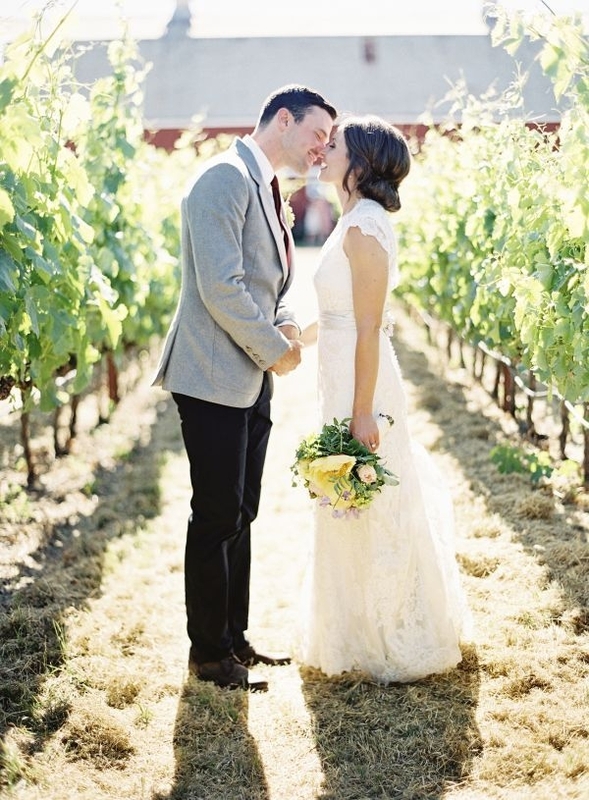 Winery nuptials are hugely popular, but not everyone has a vineyard in their neck of the woods. Ship out to Napa and Sonoma — or, if you’re feeling more adventurous, to Italy or France — for an authentic vino-fueled experience. 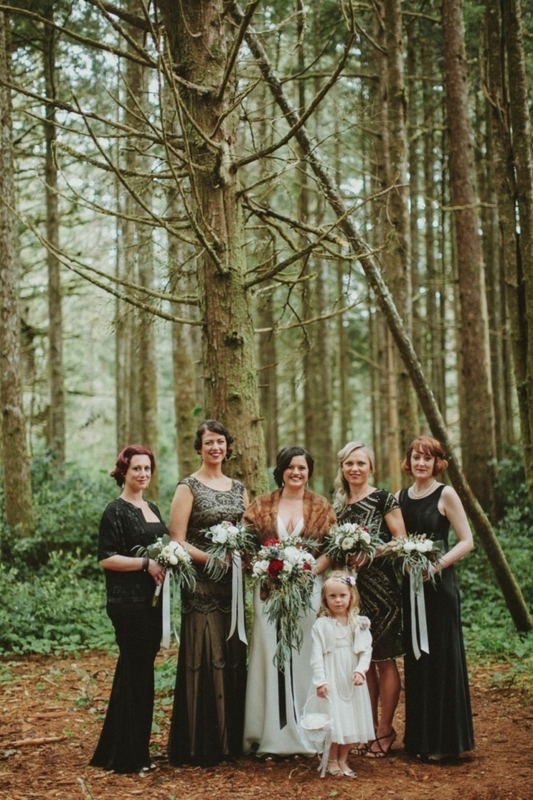 Dreaming of a woodland wedding? While you can find romantic forests in most parts of the country, you can take your “I dos” to the next level by traveling to a national forest or park. 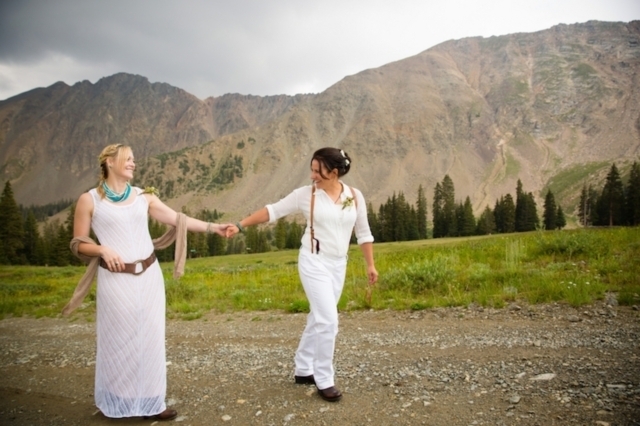 A marriage in the woods can take on all kinds of styles — from a summer camp–themed soirée to a whimsical wedding — so, it’s a great fit for all kinds of couples.